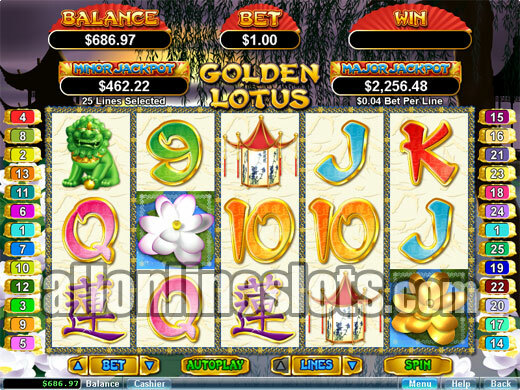 Slots LV is a popular online casino with players from the USA that features games from RTG, Betsoft as well as other software providers. The casino welcomes all US players with up to $5,000 worth of bonuses starting with a 200% up to $1000 bonus. Slots LV Online Casino opened in 2013 with the USA being the primary market (the casino only accepts players from the USA and Canada). 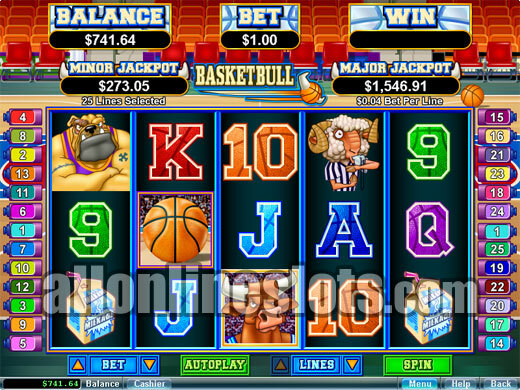 Players can choose from a variety of slot machines as well as a good selection of video poker and other games. When you join Slots LV you can claim up to $5,000 worth of bonuses. This starts off with a 200% match up to $1000 and then you can claim a $500 bonus on your next eight deposits. 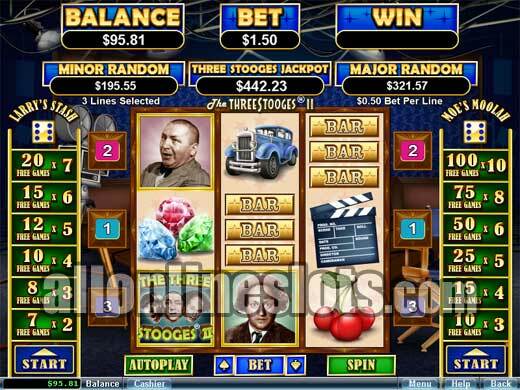 The games at Slots LV are from several software providers including RTG, Betsoft and proprietary games developed by Bodog. 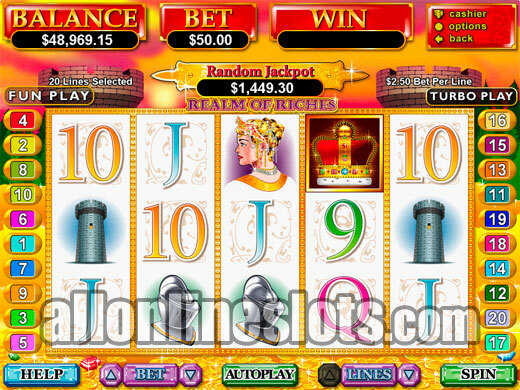 Some of the more popular slots include Who Spun It?, Super Diamond Mine and Six Shot Showdown. In a bit of a reversal from the norm there are more games available via the instant play version compared to the download so if you're looking for the most games playing in your web browser if the way to go. Banking options at Slots LV are a bit limited with credit cards being the only option for US players. Canadian players have the extra options of direct bank transfer and bill pay. Withdrawals are processed by check or bank wire. The Slots LV VIP Program features three levels and awards points based on how much you play. Each level offer different rewards and bonuses with the VIP and VIP Diamond levels offering a host of exclusive promotions.